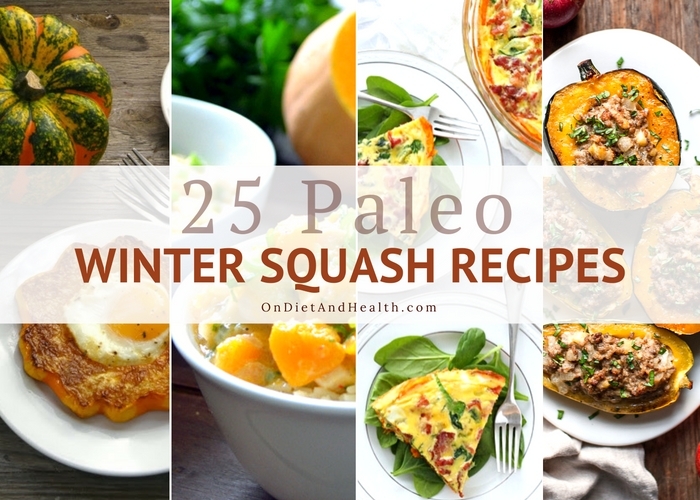 Looking for Paleo winter squash recipes? Here’s 25 colorful recipes from your favorite Paleo food bloggers! 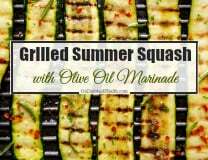 They highlight the sweetness, bright colors and flavors that all winter squashes have. My favorites! 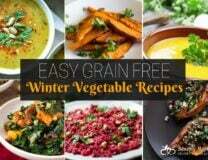 My diet is entirely based on proteins, vegetables and fats, so the calorie boost from winter squashes helps me get enough calories. You might not be getting enough calories if you’re on an auto-immune Paleo Diet or Primal Diet. That’s bad for your hormones, blood sugar and energy. I don’t eat sweet potatoes or other tubers. They’re harder to digest than winter squash as their starches are more complex. Maybe you’ve noticed that too. Don’t over eat winter squash at any one meal. They’re sweet and can throw your blood sugar off. 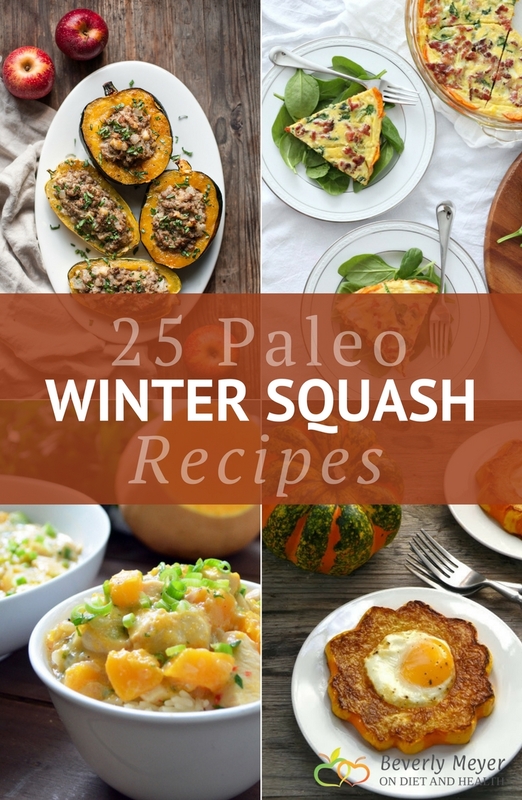 Here are 25 Paleo Winter Squash recipes that showcase fun and creative food. Enjoy! 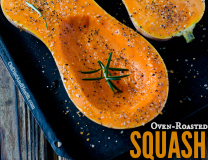 You can never go wrong with simply baking plain Butternut Squash (seeded) and freezing the flesh to use during the week. It’s a great sweetener in stews, chili, on veggies and just about anywhere. Here’s how I cook them. Enjoy!